We try to listen to what our customers want and every time they ask for a product we do our best to stock it for them. Over the years we have built up a store of goods that people find useful. We always load your compost for you. It is all part of the service! 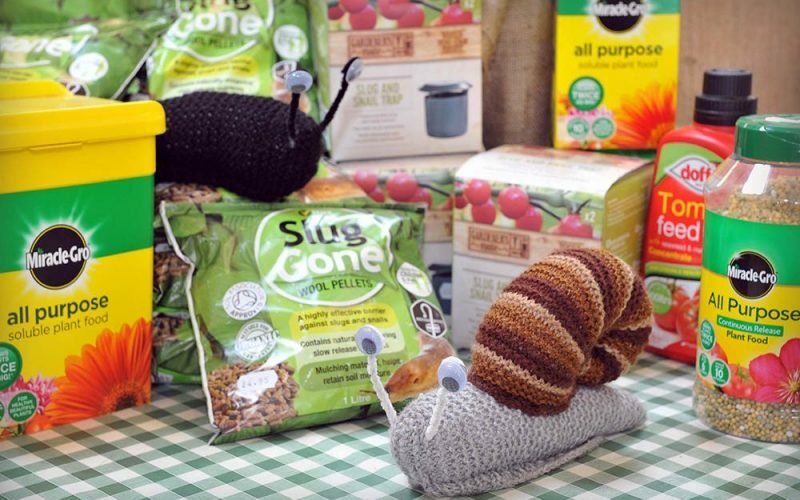 We are pleased to stock many varieties of compost and particularly Peat Free and Peat Reduced compost. This is kinder to the environment as taking peat impacts on the ozone layer as it is a carbon store. It is also affecting birds and wildlife that would have flourished in the area. Please feel free to ask us for advice on what is best for your needs. For example some people are looking for compost to put in their pots while others need something to enrich their garden. There is always an offer on too so make sure you get the best deal! We sell turf. Please come in to order or ring to check that we have turf available. We stock Regal turf which is a high quality, hard wearing turf that is suitable for all lawns. Each turf is 1 metre square and measures 61cm by 164cm. Usually orders are taken and turf is delivered, freshly harvested for the end of the week. We ask for a minimum order of 10 rolls for orders but when we place an order we add a few extra for if people need the odd roll to repair a patch in the garden. Ruth loves choosing the glazed and terracotta pots, hanging baskets and has developed a surprising love of ceramic animal ornaments for the garden! 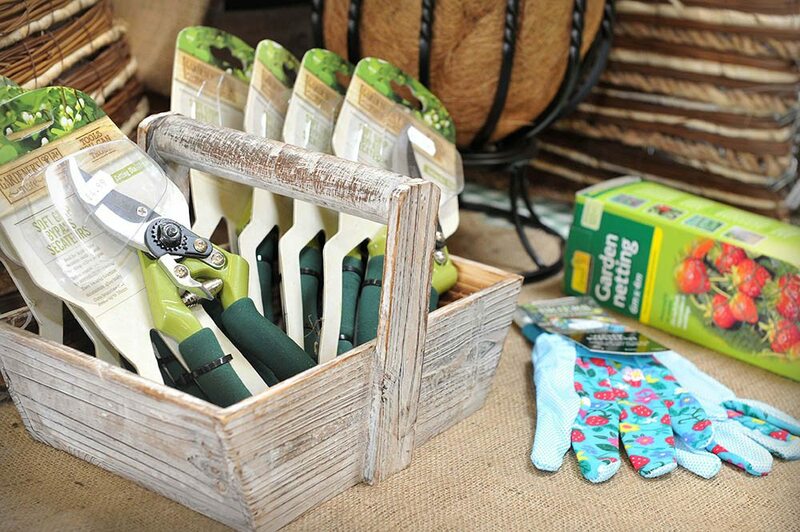 We hold many lines that are useful for when you are in the garden such as gloves, secateurs, trowels, labels, string, netting. 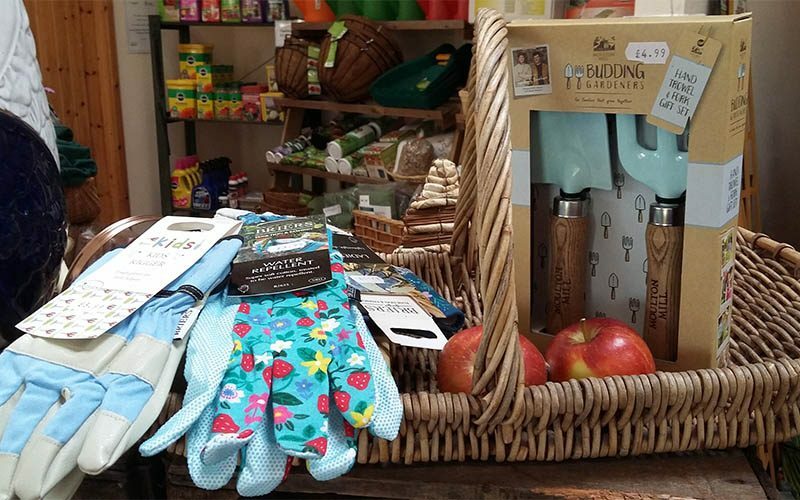 We stock garden tools, Hozelock products, barrows and much more! Always ask if you can't find what you are looking for - we may have it hidden away somewhere! Finally we have a designated corner of the shop for chemicals and fertilisers. 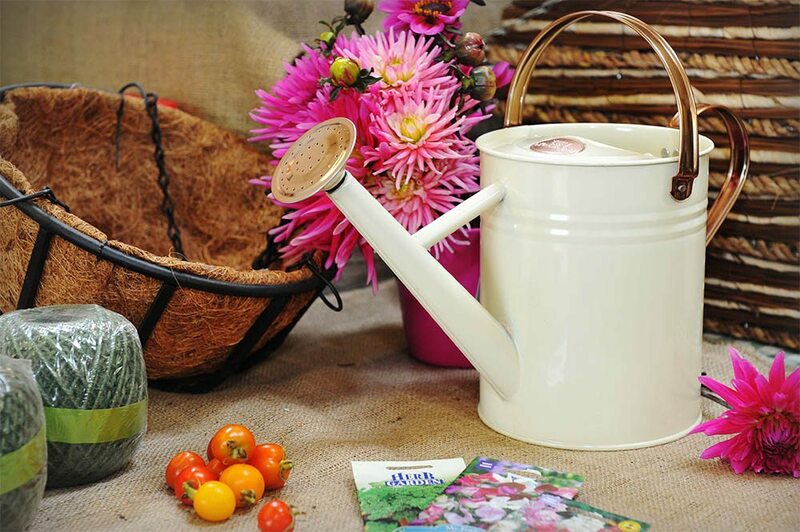 Customers often come to us for advice on what is happening in their gardens and so over the years we have found that it is useful to have a selection of products to help them. Paul, Ruth and Aydan have all completed a course in using Plant Protection Products safely.